The nose is the centerpiece of the face. 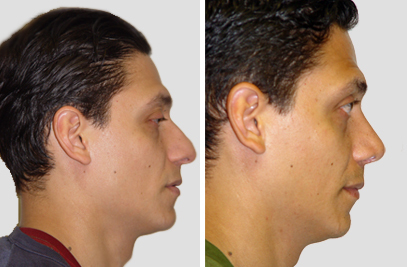 If you find it to be too big, too small, bulbous, crooked or pointed, you may be a good candidate for rhinoplasty. 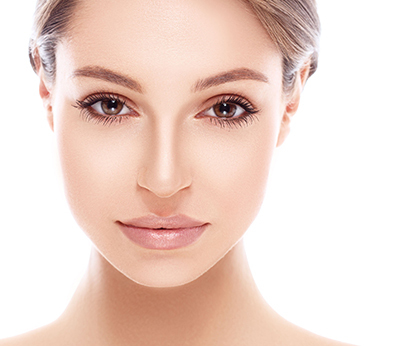 Often, the nose overwhelms other beautiful features like the eyes and lips, in which case a rhinoplasty allows those features to take front stage, creating a more harmonious appearance. In your search for rhinoplasty procedures, you may have come across the option to have a non-surgical nose job, also known as a liquid rhinoplasty. Watch the video below as Dr. Levine, a nose surgery expert in NYC, answers how to decide which procedure is right for you. 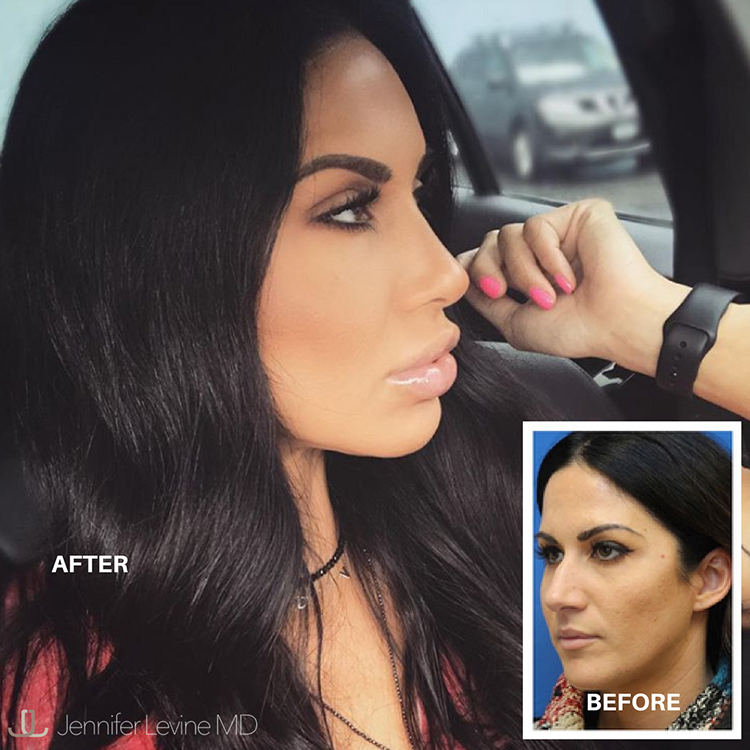 Dr. Jennifer Levine is one the top rhinoplasty specialists and knows that even the smallest of changes of the nasal form can greatly enhance the overall appearance of the face. 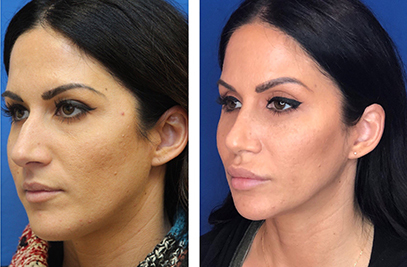 She uses the most advanced surgical techniques to sculpt the nose for a natural look that brings harmony to facial features. As a board-certified Otolaryngologist, or ENT (ear, nose, and throat) surgeon, as well as a facial plastic surgeon, she is highly experienced in fixing the external cosmetic aspects of the nose, while also specializing in preserving and improving the internal anatomy to help to breathe. 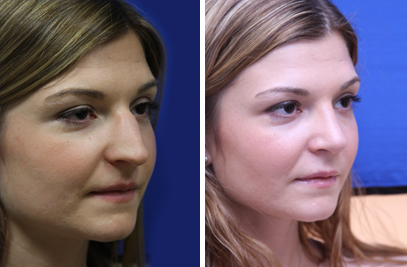 Why Choose Dr Levine as your Rhinoplasty Surgeon? 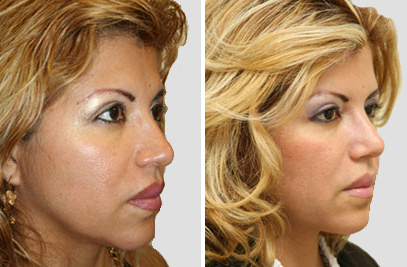 In some cases, rhinoplasty may be combined with other treatments that would further enhance the patient’s unique, natural features. 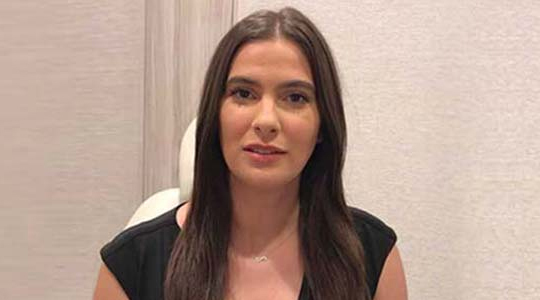 The video below is a testimonial of a young patient describing her journey with us as she completed her rhinoplasty and submental liposuction. During your consultation, either in person or via video conference if you are an out-of-town patient, Dr. Levine will assess the appearance and functionality of your nose as well as the prominence of other facial features. Dr. Levine will also discuss your ideal look and any other areas that may be bothersome to you, prior to determining the proper plan to achieve your goal. 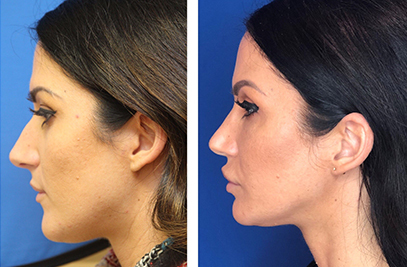 One of the reasons Dr. Levine is considered one of the best rhinoplasty surgeons is her thorough consultation process, during which she takes the time to get to know her patient’s beauty goals. This enables her to create results that follow her Believable Beauty™ philosophy. Once you and Dr. Levine have agreed on your beauty plan, our staff will gather your medical history, including sinus infections, allergies, bleeding and other pains to ensure you are in good health for the procedure. Two weeks prior to and following the procedure, you will be asked to abstain from aspirin, Advil, Motrin, and Aleve. Depending on your medical history, there may be additional instructions to adhere to prior to the procedure. If you are at least 15 years old and are looking to improve the shape or functionality of your nose, and are in good health, you may be a good candidate for rhinoplasty. However, not everyone is able to undergo the procedure. Our main concern is the patient’s health, which can include lifestyle habits such as smoking. It is imperative that you are honest during your rhinoplasty consultation to ensure that you can have a safe and productive surgery. In addition to being in good health, having realistic expectations is a must. 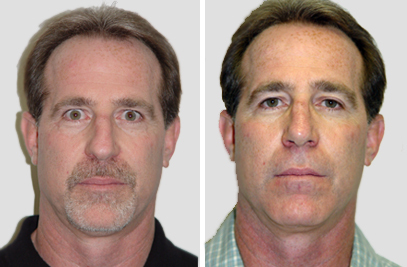 Dr. Levine is celebrated for creating results that look natural and that enhance your existing, unique features. She may choose not to operate on patients who she does not believe to be a good fit for the surgery. Procedure: What Should I Expect? The surgery itself takes approximately 3 hours. Dr. Levine thoroughly prepares her surgical plan prior to the procedure to minimize the amount of time the patient spends in surgery. In addition to helping ensure great results, it can also help reduce post-op swelling. 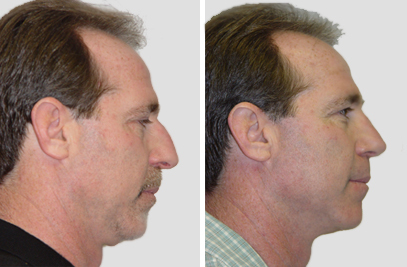 Another part of the procedure that can greatly improve your rhinoplasty recovery is choosing local anesthesia. 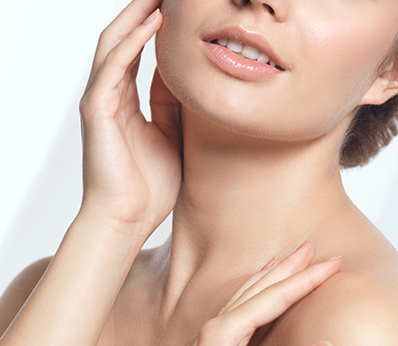 There are many benefits of facial plastic surgery under local anesthesia, some of them described by Dr. Levine in the video below. 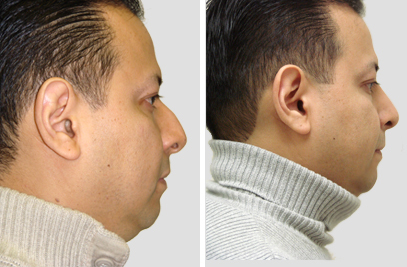 In your research of rhinoplasty, you will likely find the terms, “open rhinoplasty” and “closed rhinoplasty”. There are two main factors that ultimately determine which of the two methods is used to complete your nose surgery: desired results and the surgeon’s individual preference. 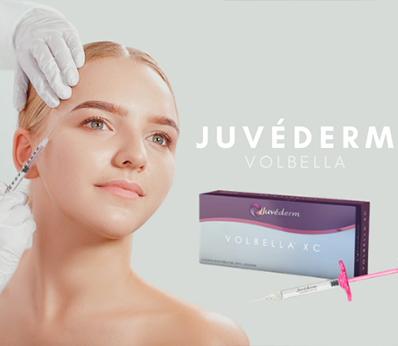 In an open rhinoplasty, an inconspicuous incision is made externally, on the narrow tissue between the nostrils, also referred to as the columella, as well as an incision on the inside. 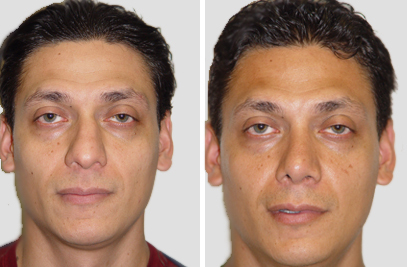 In a closed rhinoplasty, incisions are made only within the nostrils, having no external scar. 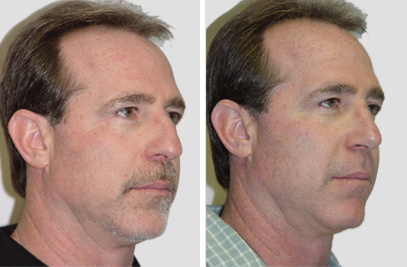 With both techniques, the soft tissues that cover the nose are gently elevated, allowing Dr. Levine access to sculpting the bone and cartilage. Depending on the desired result of the nose job, cartilage may be removed or added using additional cartilage taken from the septum. After Dr. Levine has rearranged and reshaped the bone and cartilage, as needed, the skin and tissues are re-draped over the new frame. A small splint is applied to the outside of the nose to help with swelling and to support the new shape of the nose while it heals. What to Expect After Rhinoplasty? 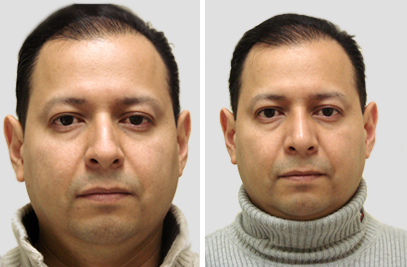 After nose job surgery, there may be minor pain and discomfort. 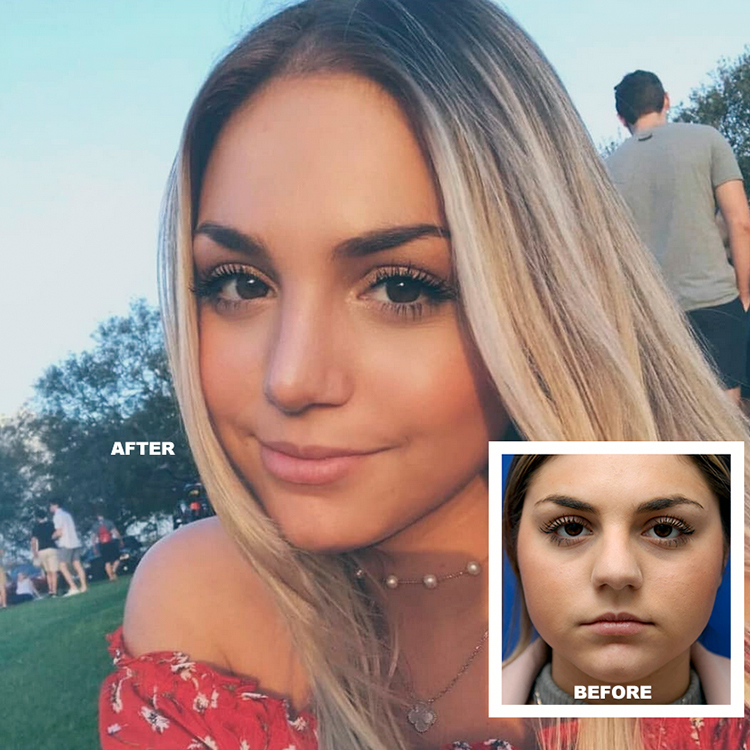 Most people find the inability to breathe through their nose for several days the most uncomfortable part of the nose job recovery. Within a week or two, the swelling improves, which will make breathing easier. Some bruising and swelling around the eyes for several weeks is expected after a nose job surgery. Once the swelling begins to subside, patients will be able to see the improvements from their surgery. Patients should refrain from any strenuous activity for three weeks and avoid any contact sport for 6 weeks*. 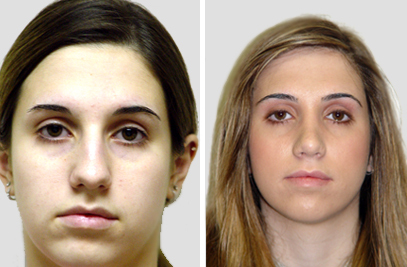 The patient is a 20 year old woman who was unhappy with the width of her nose and droopy tip. 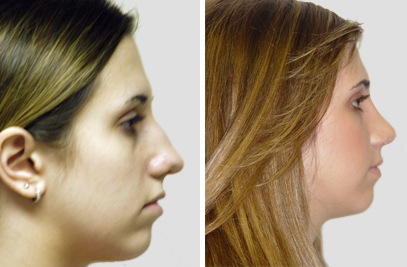 She underwent rhinoplasty to narrow and define her nose. 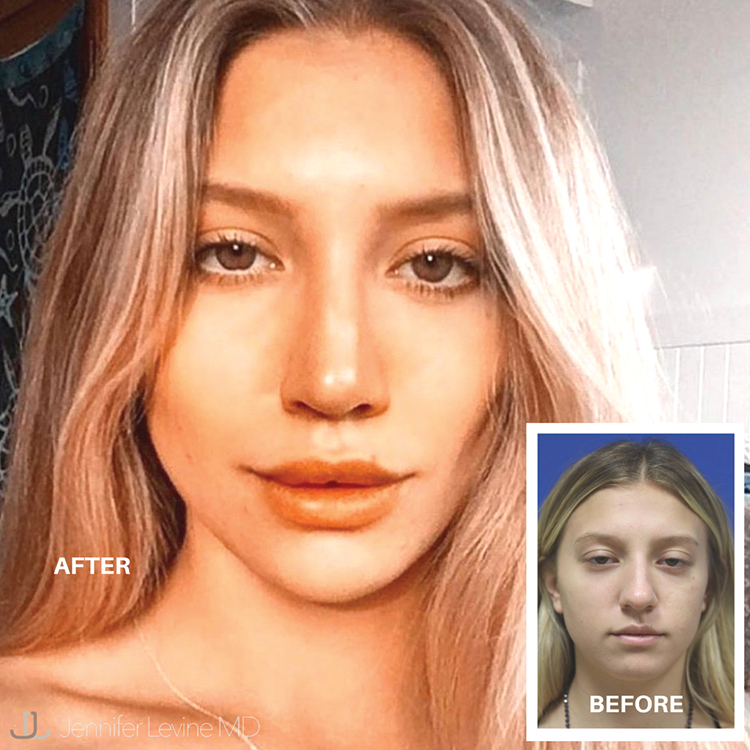 She enhanced her look with lip filler and couldn’t be happier. The patient is a 19 year old woman who felt her nose was wide and lacked definition. She felt her face was too full as well. 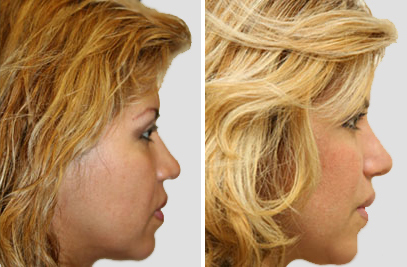 She underwent rhinoplasty as well as submental liposuction and she loves her new look. The patient is a 34 year old woman who was unhappy with the bump on her nose as well as her droopy tip. She also felt her lips were too small and was unhappy with her skin quality and texture. 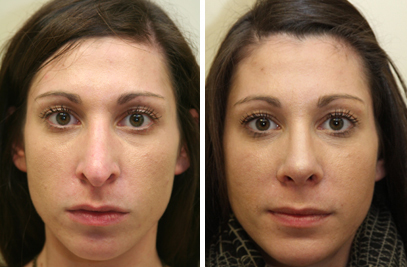 She underwent endonasal rhinoplasty as well as lip filler, cheek filler, botox and laser resurfacing of the skin. She loves to take photos now.